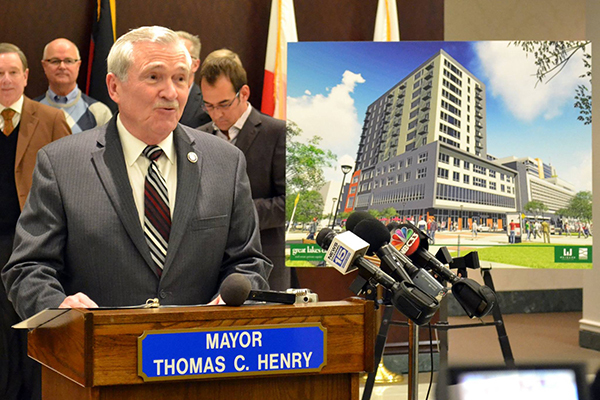 Fort Wayne Mayor Tom Henry announced Great Lakes Capital will develop the residential component of the major development project in downtown Fort Wayne, Skyline Tower. 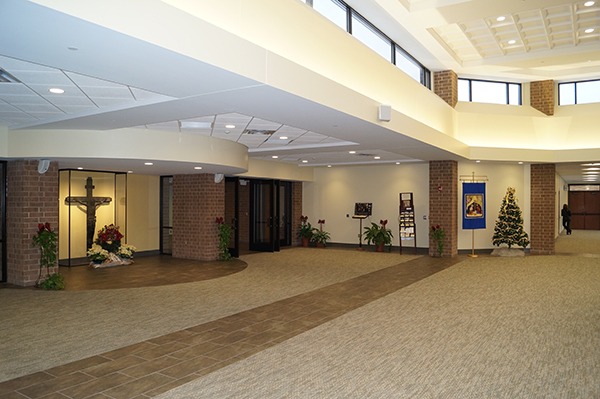 The $40 Million investment will consist of 124 apartments, as well as retail and office space totaling 170,000sf. 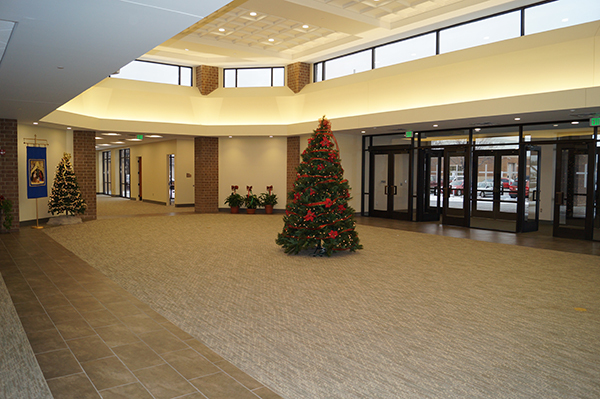 Retail will be on the first floor, office space on the second floor, and 10 floors of apartment units. 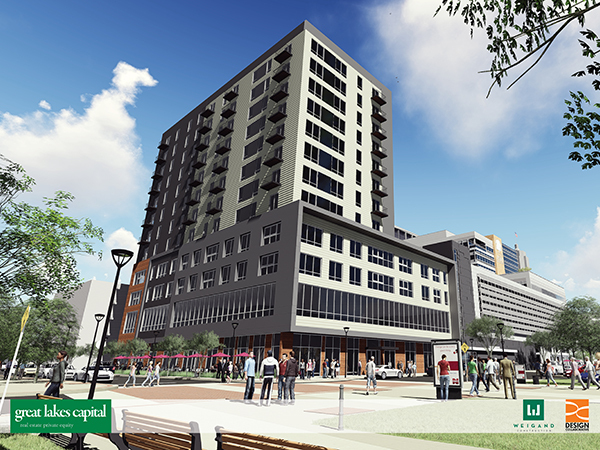 This landmark project will be designed by Design Collaborative and built by Weigand Construction. 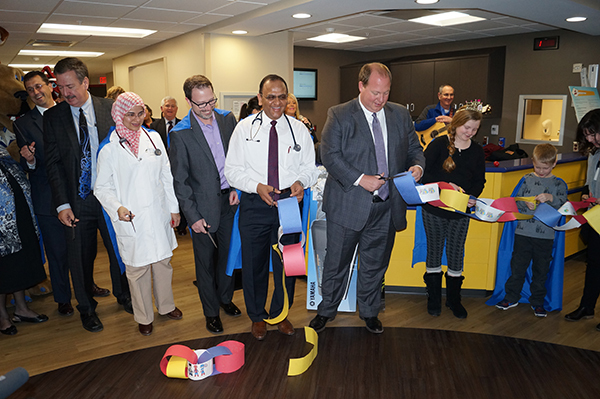 Lutheran Children’s Hospital officials sliced a ceremonial ribbon to celebrate the completion of the 16,000sf renovation project on Lutheran Hospital’s third floor. 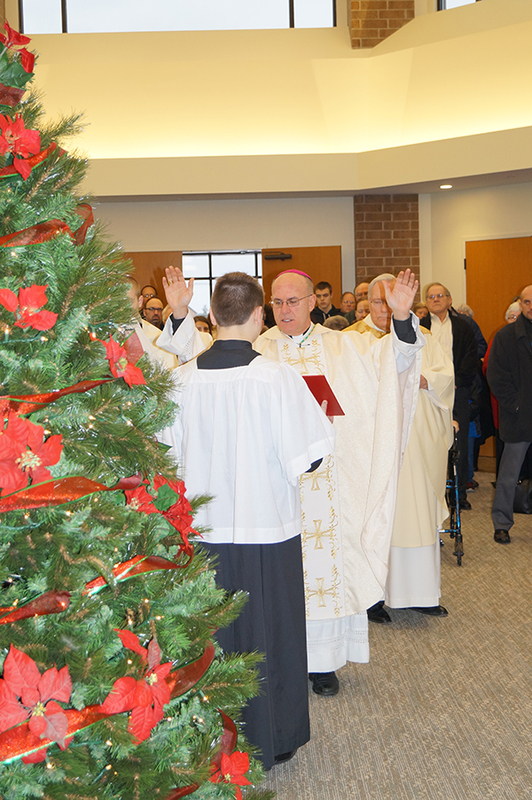 On Sunday, January 10, 2016, Bishop Kevin C. Rhoades led the blessing dedication ceremony at St. Charles Catholic Church to celebrate their new 10,000sf gathering space addition.